How to Convert any Video file to Other Video Format Free. Convert MKV to MP4/MP3. Do you need video converter to convert video files with the extensions such as mkv, mp4, avi, etc to other video file formats? Then this tutorial might suffice you and will save your money. 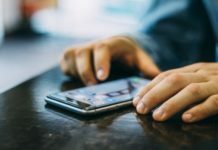 You can even use this technique to convert video format to MP3 audio file format. To do this we are going to use VLC Media Player. 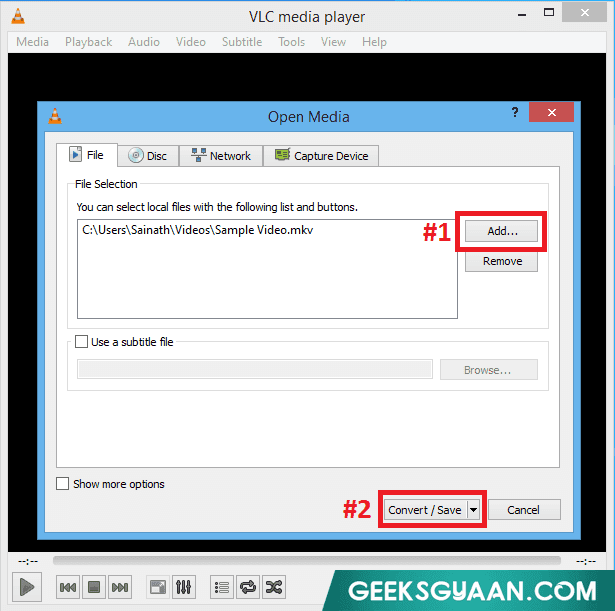 VLC media player is very much popular cross platform open source media player and it is available for free to download and use. VLC supports many audio and video file formats and compression methods. It has an inbuilt feature to convert any known video file format to other format. That we are going to see here. If you don’t have a VLC Media Player then you can download it from the link given below. Open your VLC Media Player. Now navigate to the “Media” and then click on “Convert/Save“. Now click on “Add” and choose a video file which you want to convert. Then click on “Convert/Save“. Here I’m going to convert mkv to mp4 but you can choose any video file which you want to convert. 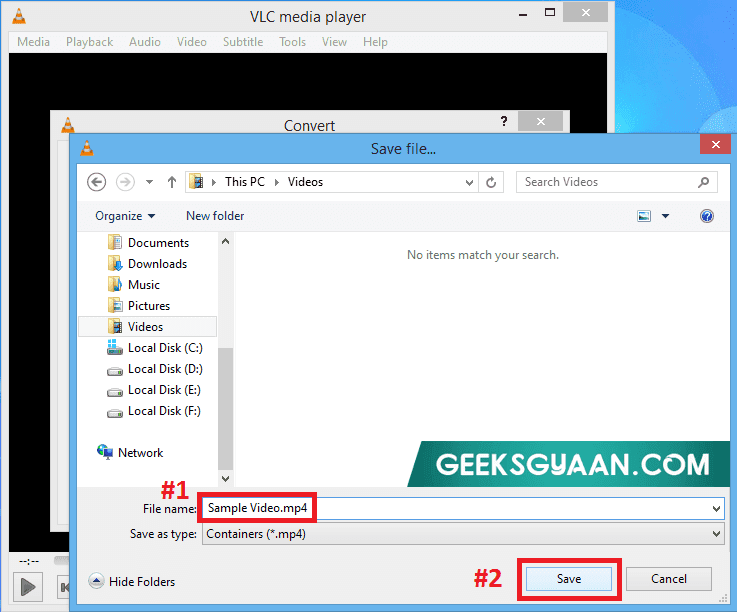 For example, you can convert mkv to avi, avi to mkv, avi to mp4 and vice versa. You can even convert video to MP3. Choose the output file format profile from the drop down list. As I’m converting mkv to mp4, I have selected mp4 profile. If you want to convert video to mp3 then select “Audio – MP3” profile. Now click on “Browse” to set up output path. Select the folder where want to save the file. 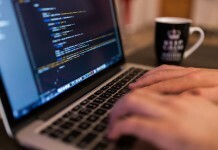 Give the proper file name to an output file. Don’t forget to give the output file extension. Now click on “Save“. Everything is OK now. Click on “Start” to start conversion process. 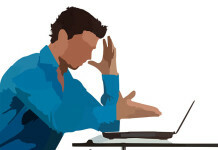 It will take few minutes depending upon size of the video file and available RAM and CPU speed. That’s it. To check an output file go to the folder where you have saved it. This is one of the easiest and simplest method to convert any video file to other format including mp3. You can use the same technique to convert mp4 to wmv. Thank you!